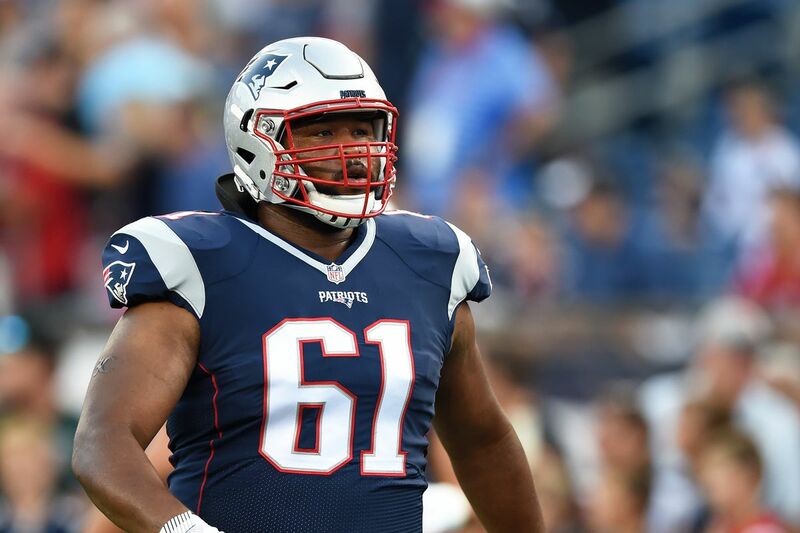 Patriots starting right tackle Marcus Cannon has left the game against the Chargers with an ankle injury, per the team's official Twitter account. His return is questionable. While he hasn't been officially ruled out yet, Cannon was taken to the locker room by trainers after being examined in the blue sideline medical tent. Backup LaAdrian Waddle replaced Cannon with around two minutes left in the first half, and came out to start the second as well. Cannon is still in the locker room.